Experience one of the best foodie festivals that Devon has to offer from an ideal vantage point with a 3 day cruise on the magnificent Pilgrim of Brixham. 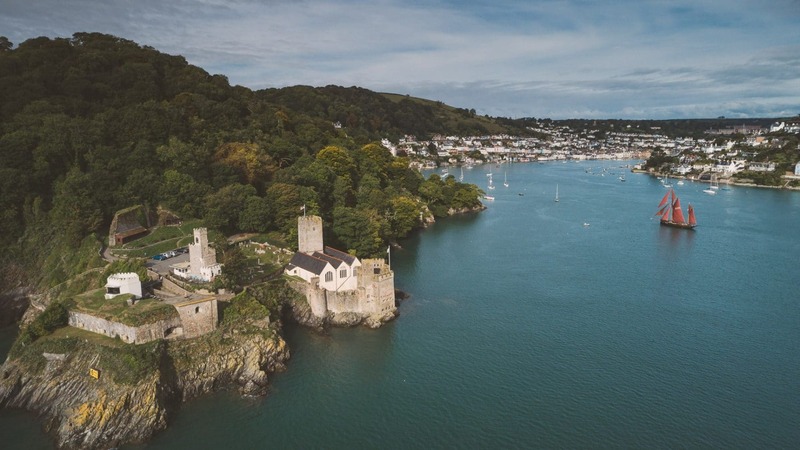 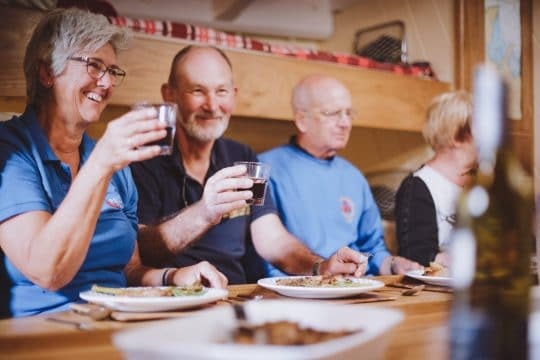 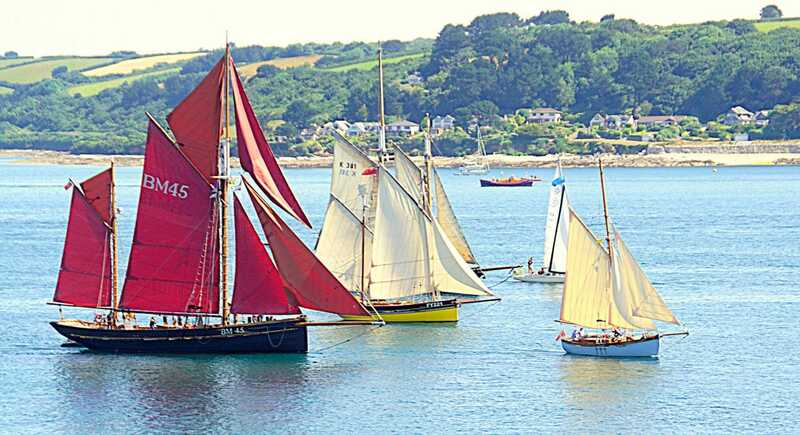 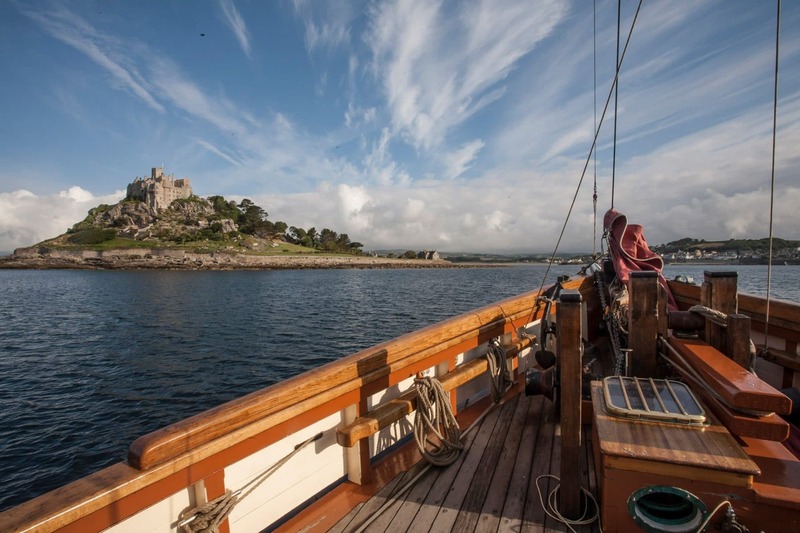 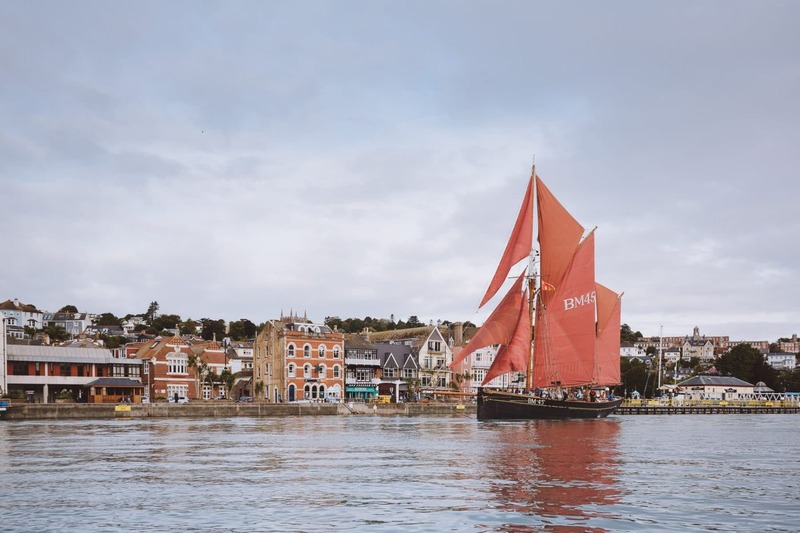 During this 3 day sailing and culinary delights experience you will have the opportunity to enjoy some great Devon coastal sailing combined with all the mouthwatering tastes you can imagine at one of the county’s biggest and most vibrant food events! 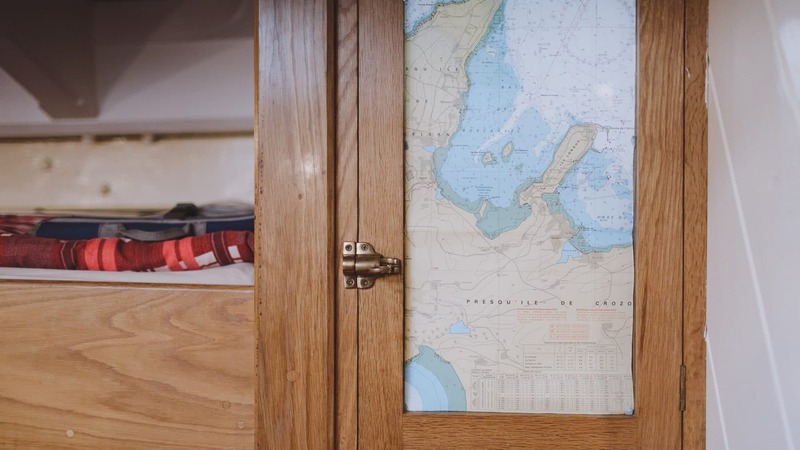 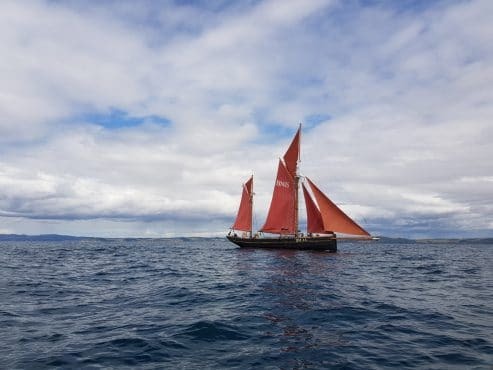 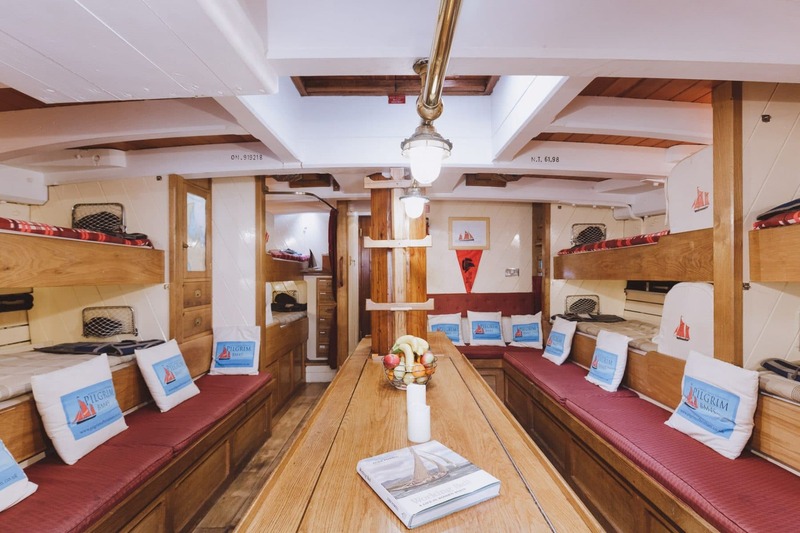 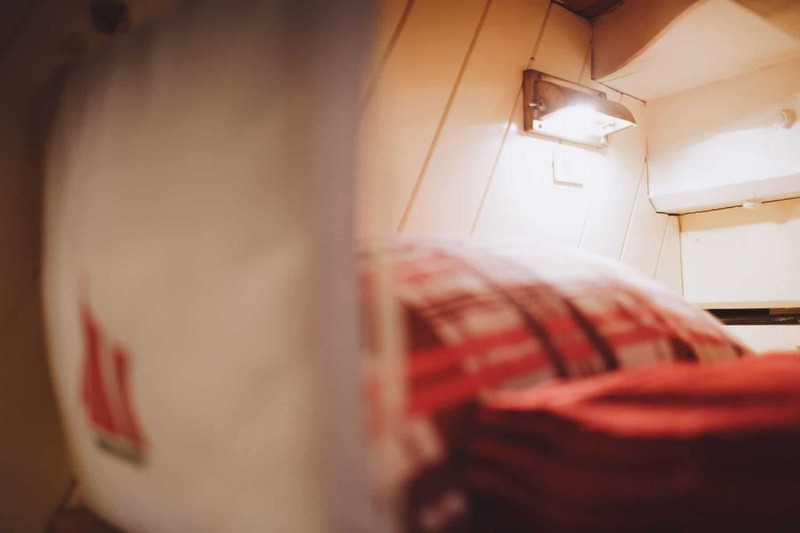 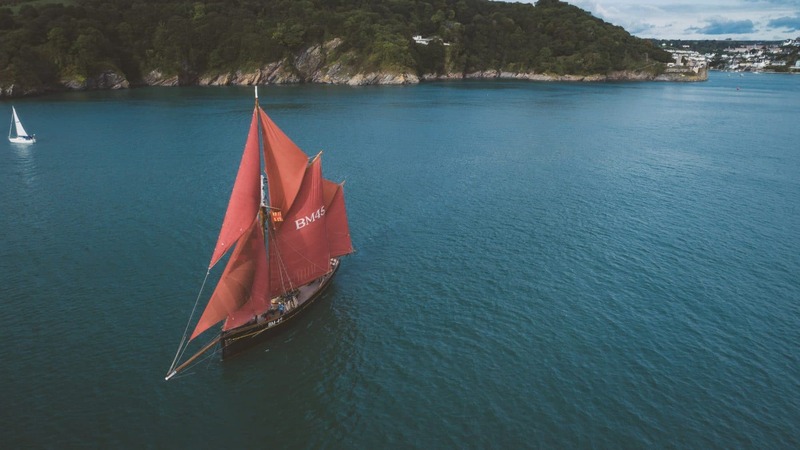 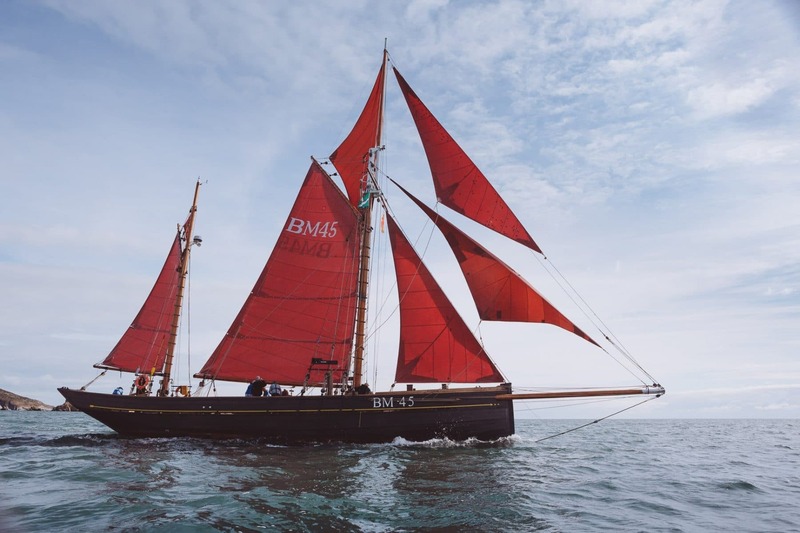 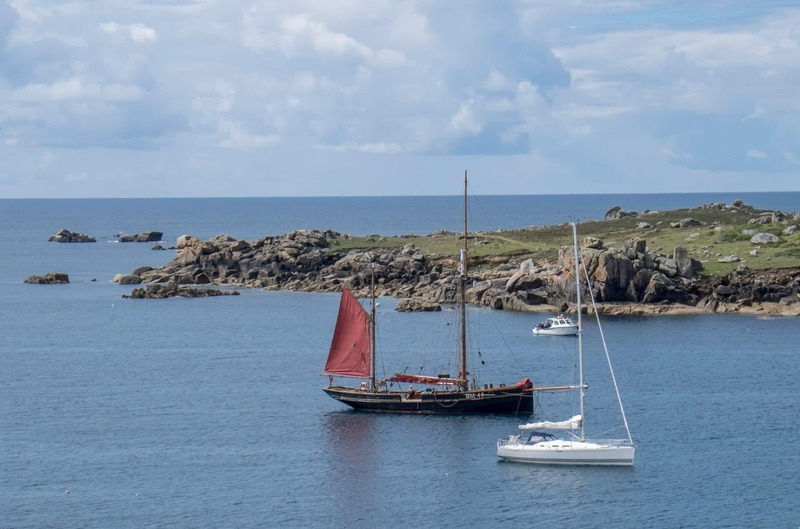 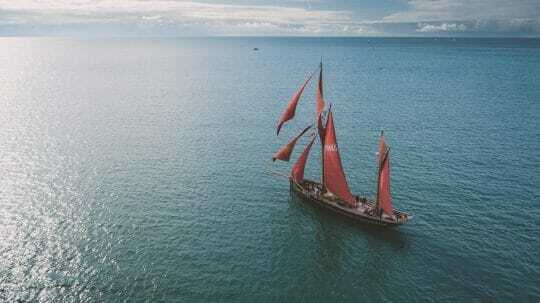 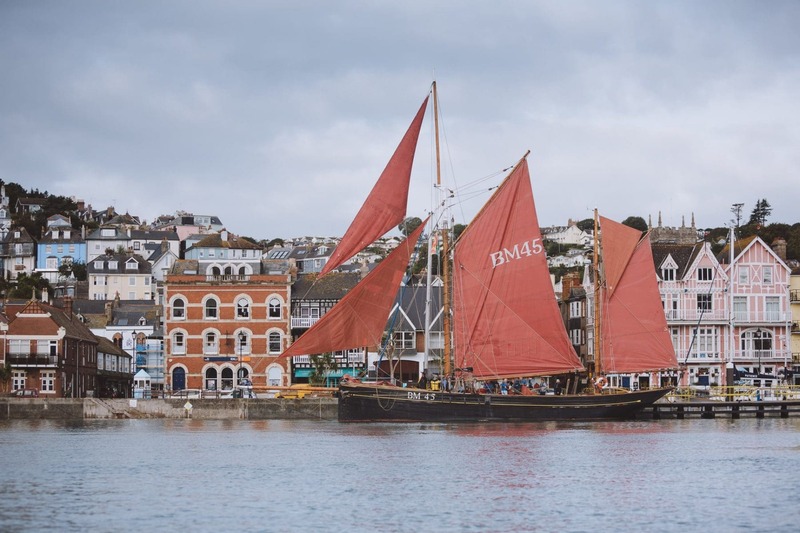 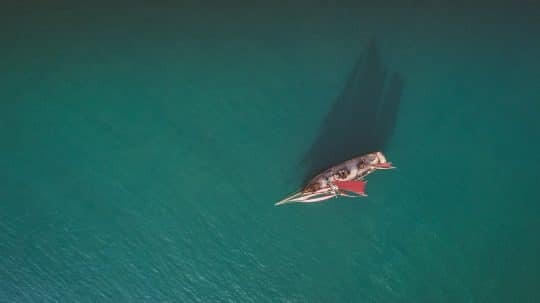 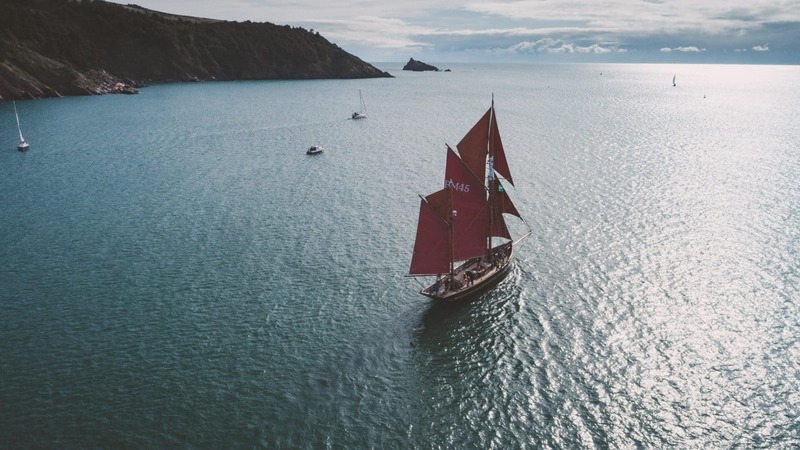 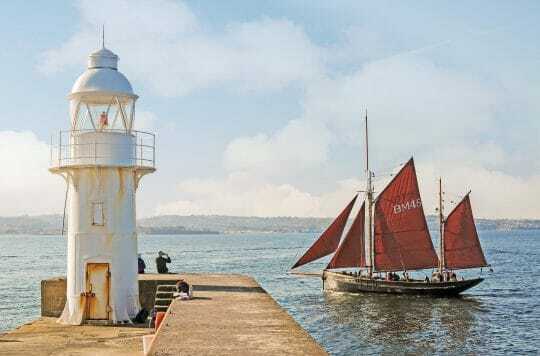 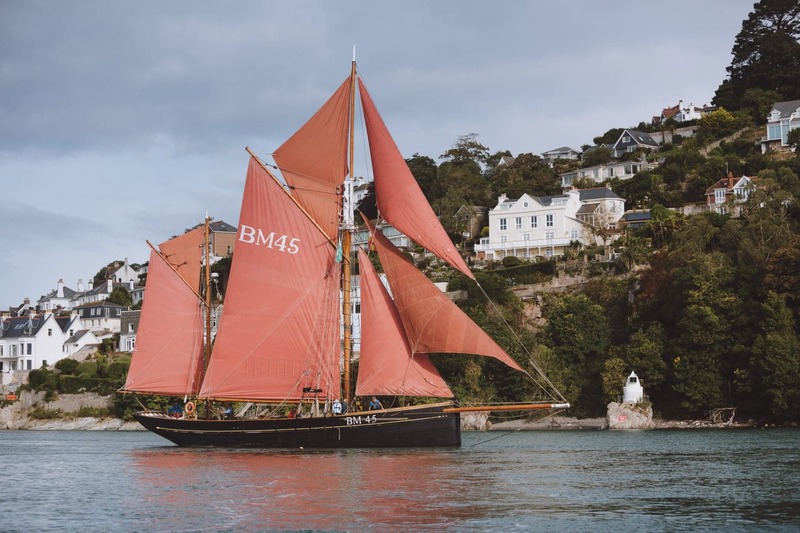 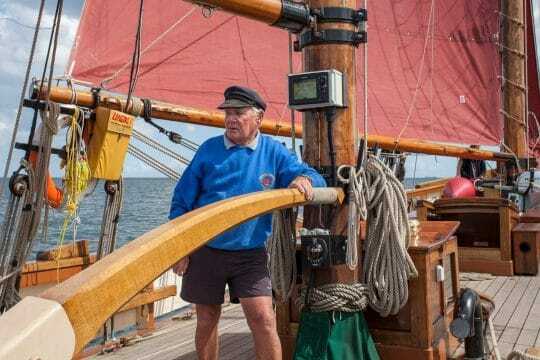 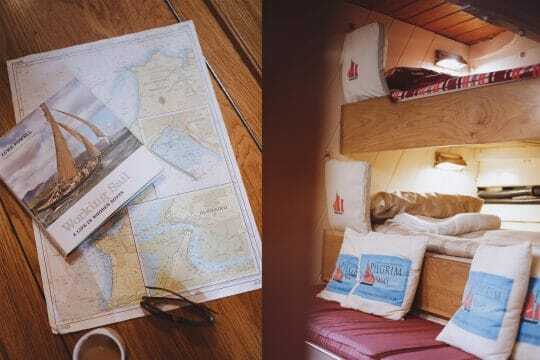 It also offers a great introduction to sailing a traditional ship – and with her red sails, rich heritage and classic tiller, Pilgrim of Brixham is the perfect ship to do it on. 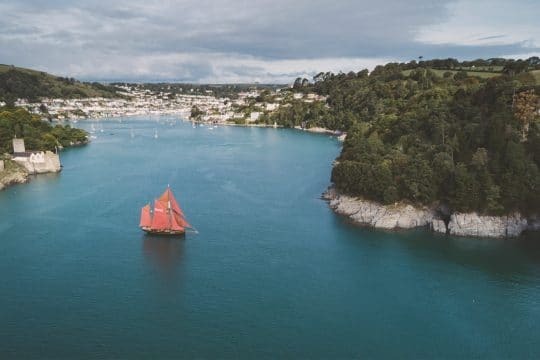 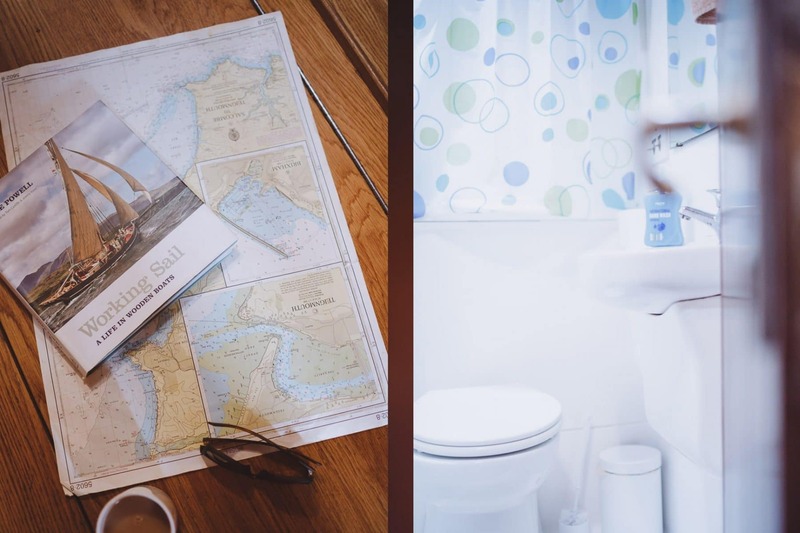 You’ll be able to explore the South Devon coastline, with quintessential seaside towns such as Torbay, Dartmouth and Salcombe all on the list of potential stops. 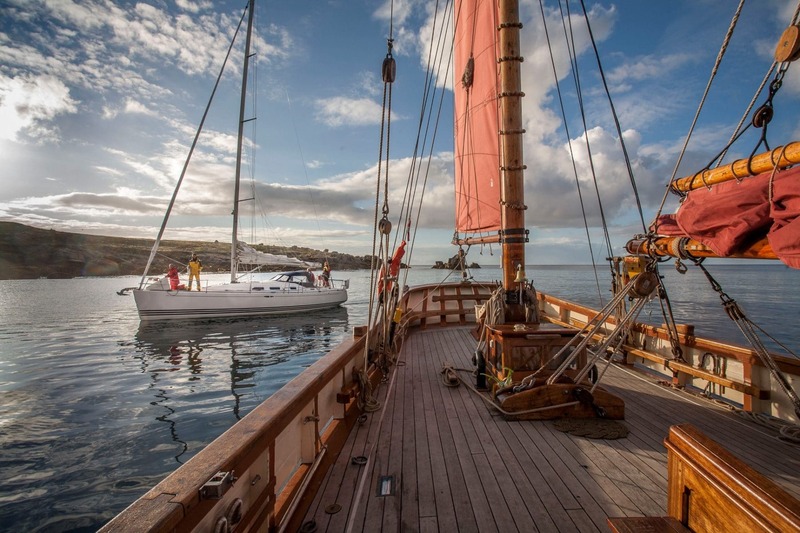 Whilst you’ll be able to explore land on this trip, you will develop your sea legs with a unique sailing experience. 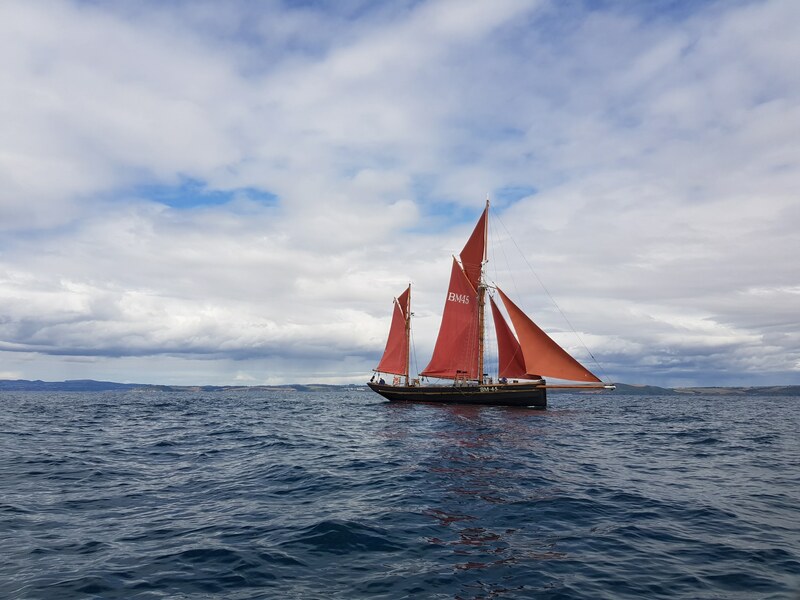 The crew will literally show you the ropes and encourage you to get stuck in and experience first hand traditional classic boat sailing. 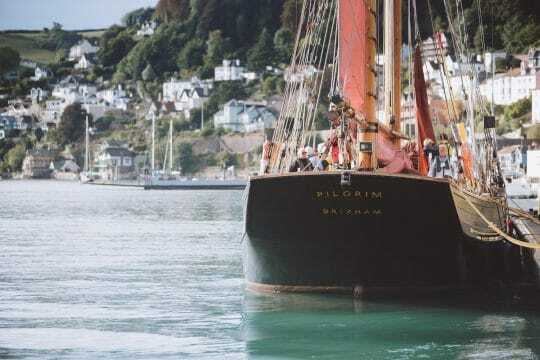 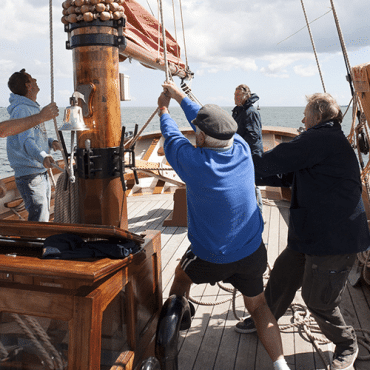 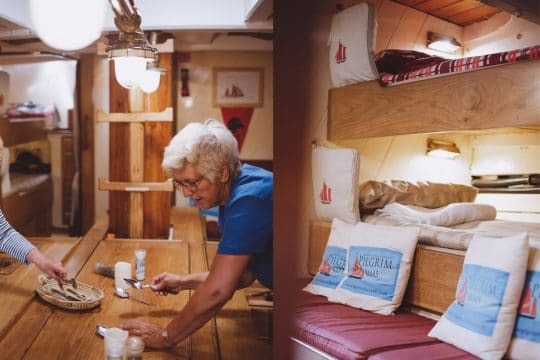 During your Dartmouth Food Festival experience it is most likely that Pilgrim and her crew will take you out sailing in the mornings leaving you free to enjoy all the festival events in the afternoons. However this will always be decided by consultation so that you get maximum enjoyment from your time on board!